Roof rats are primarily nocturnal. They forage for food in groups of up to ten and tend to return to the same food source time after time. These rats follow the same pathway between their nest and food. Roof rats live in colonies and prefer to nest in the upper parts of buildings. They can also be found under, in and around structures. Roof rats secured their place in history by spreading the highly dangerous bubonic plague. Though transmission is rare today, there are still a handful of cases in the U.S. each year. 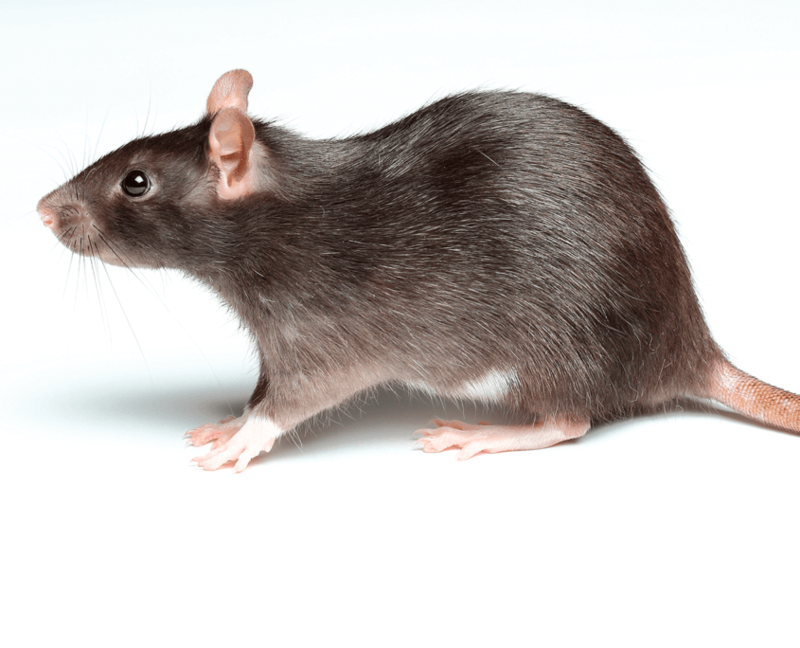 Roof rats can also carry fleas and spread diseases such as typhus, jaundice, rat-bite fever, trichinosis and salmonellosis. To get rid of roof rats and prevent them from entering a home, seal up any holes or cracks larger than a quarter with silicone caulk. Keep trees and shrubs trimmed away from the building and cut back limbs overhanging the roof. Roof rats are drawn to any accessible food sources, so clean up fruit that may fall from trees in the yard and keep garbage in tightly covered receptacles. It’s also important to regularly inspect the home and property for signs of a roof rat infestation, including rodent droppings, gnaw marks, damaged goods and greasy rub marks from their oily fur. Contact the experts at iPest Solutions today!